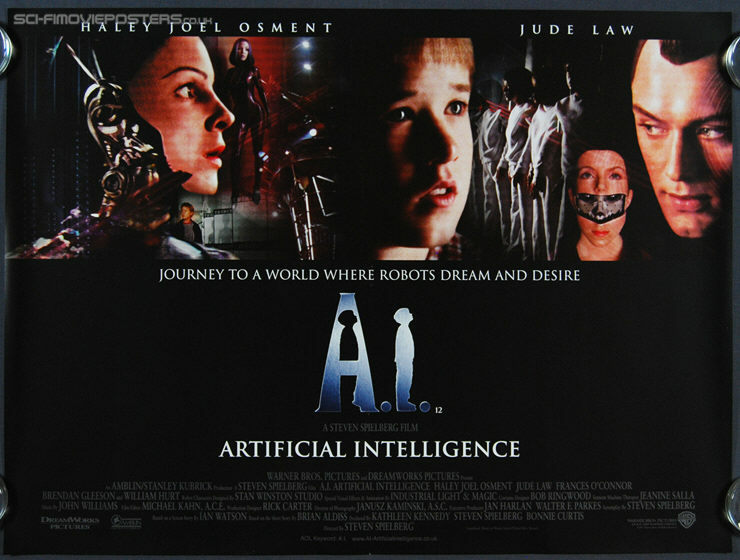 A I: Artificial Intelligence. Original British Quad Movie Poster. 30" x 40" Double sided. 2001.